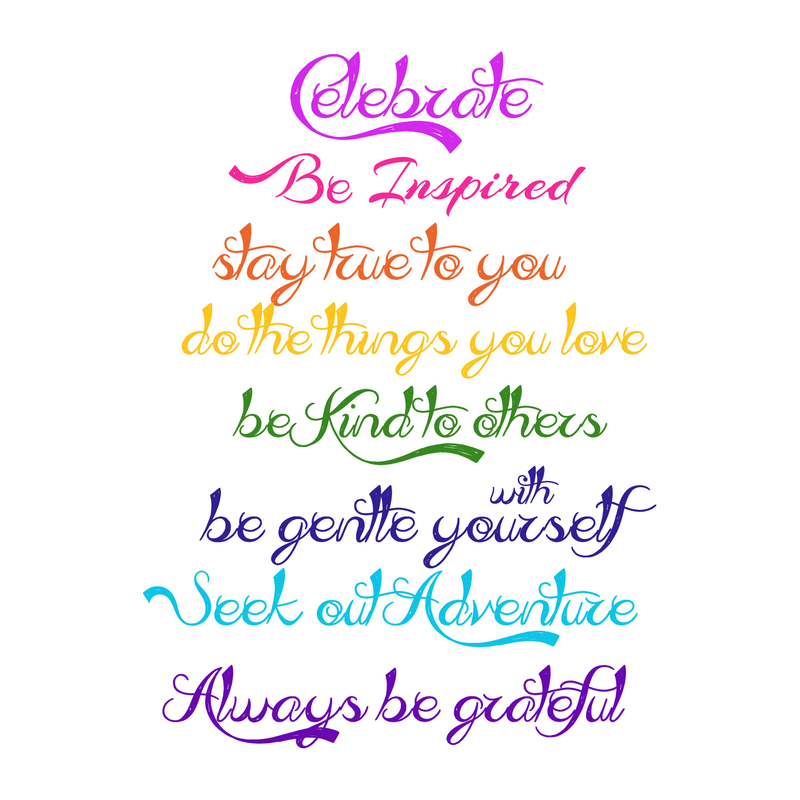 Finding Your Passion, Acknowledging your challenges and Conquering Social Media Stigma from a Girl who gets it! Isolation is one of the leading causes of anxiety and depression in our youth today. For so many girls their fears, insecurities and challenges magnify these feeling of isolation making them feel like they “don’t belong” or that they are “different”. What we WANT them to understand is that many of those same fears, challenges, hopes, and dreams are shared by all sorts of women of all different ages which is why our Inspiring Stories Series was created here in the Empowered Girl Platform. 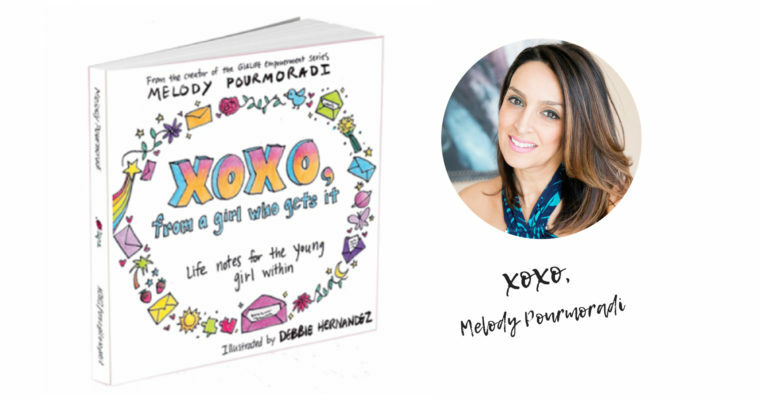 Check out this SNEAK PEAK of just a part of our conversation with Melody Pourmoradi the Founder of Girl Life Empowerment while we share real stories on our challenges, what we love, social media and more! ​To watch the full interview and so much more! join our platform today!